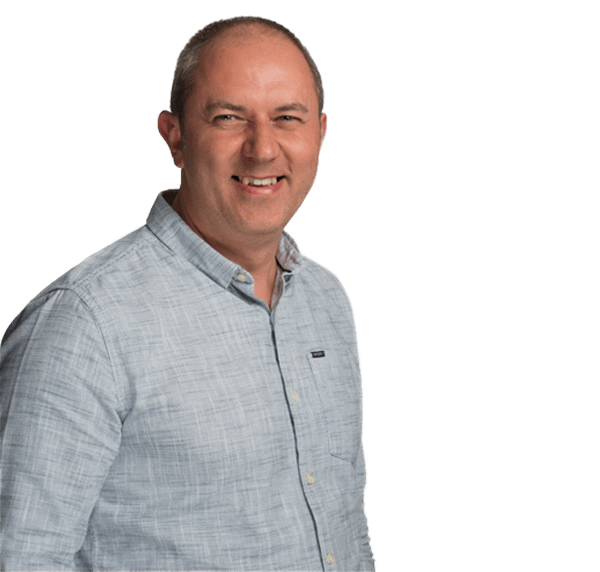 We have eight manufacturing sites around the country plus our head office, which is based in Slough. 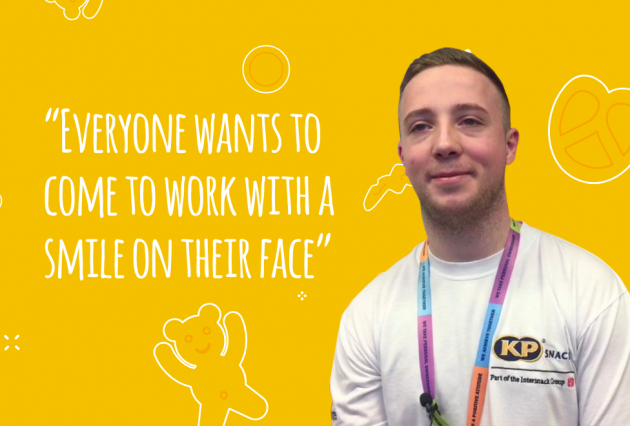 Find out what some of our colleagues from around KP think about what it’s like to work with us! 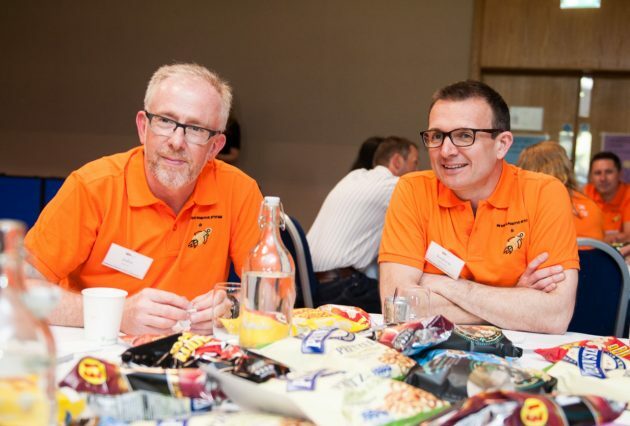 Here are some of our colleagues sharing why KP snacks is a great place to work.